Our Vision is to help organisations reduce their reporting burden by delivering incredible software that automates processes and workflows to save substantial time. Our Mission is to build our business with a community spirit – donate our product to the lesser resourced whilst collaborating with the sector leaders. We want our customers for life because their organisation is enhanced by the use of Calxa technology. Our Values are to do our best every day and not to lose our person within. We treat everyone we meet with respect and warmth so we can create an exchange of learning, growing and sharing. As the first MYOB Developer Partner in 2000, Calxa has continued to design a powerful and flexible application that makes life easier for its customers. Our Calxa application is available as a monthly subscription. Customers have a choice between Calxa Express – for keeping it simple and Calxa Premier – for complex reporting. Calxa has so far donated over AU$1.5 million of its software and continues to do so through the partnering with Connecting Up in Australia and TechSoup in New Zealand. A donation program is also in place for the UK through TechTrust. Through these programs, Calxa makes available budgeting, cash flow forecasting, and board reporting software to smaller Not-for-Profit organisations. We want our customers for life because we are in the business of helping businesses grow. We love helping customers and seeing how their business is enhanced by the use of Calxa technology. Only for use in cases with a maximum display height of 60px. Bubbles are for use where the Calxa brand is already known, and clear. Their usage is supplementary to the brand. Only for use for products. 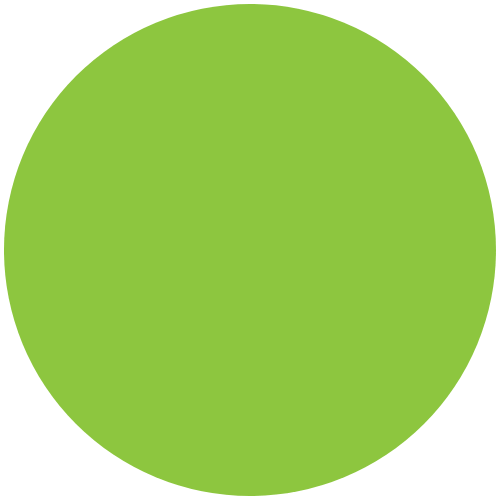 The logo should always be displayed with at least the largest (green) circle as equal spacing all the way around. It’s important to note that we don’t include the “L” in Calxa when considering the spacing.